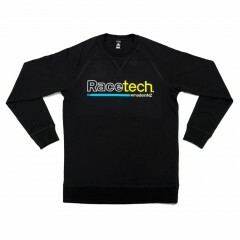 Racetech screenprinted tee, part of the 2018 Apparel Collection. Just like last season, this design is based on a lightweight, quality AS Colour Paper Tee. 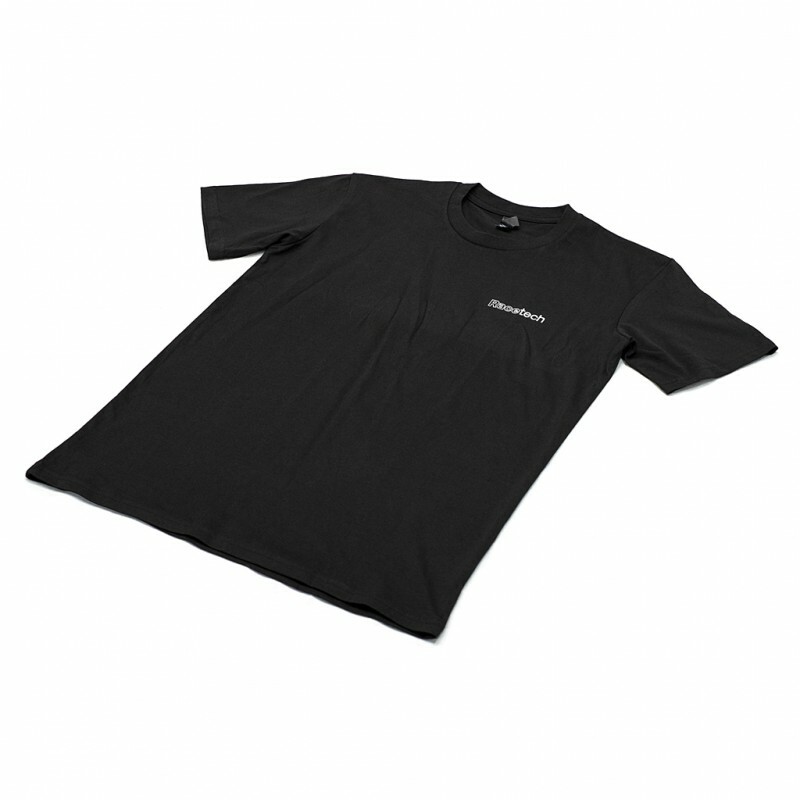 Made from pre-shrunk 180GSM 100% cotton, in black with white print. Wear one under your racesuit, or on top when you are walking the pits. 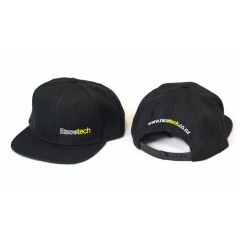 Black hides the oil-stains, so you're safe to wear one in the garage! Show your support for this NZ motorsport brand and tag us #madeinNZ, #racetechseats.